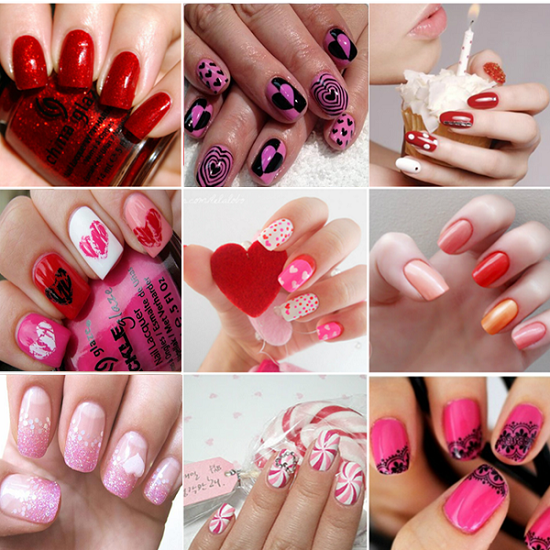 Gel nail polish has gained a lot of popularity recently. 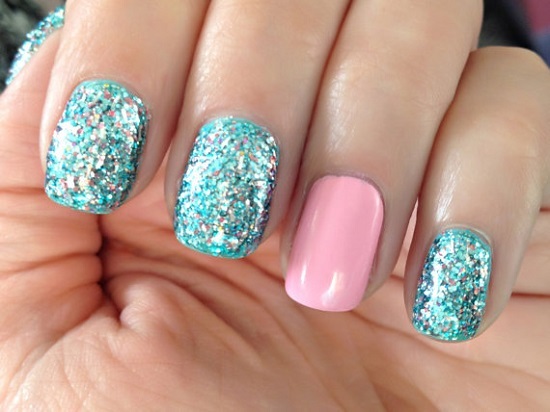 With gel nail polishes, the world of manicures has been revolutionized. 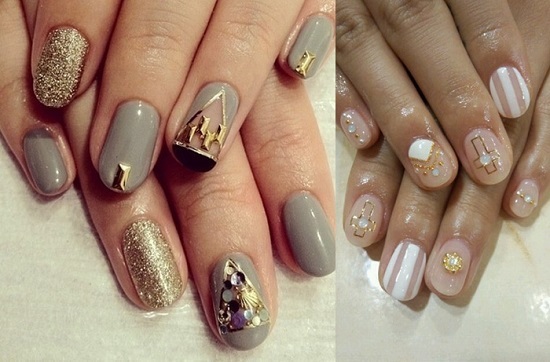 These gel nail designs are stunning and you will fall in love with them instantly. 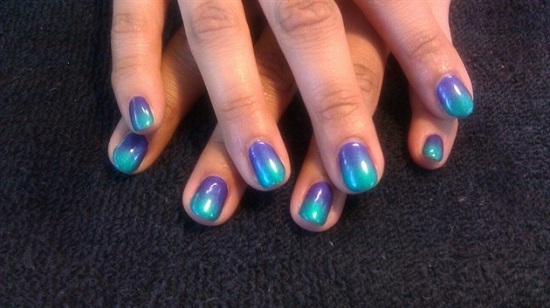 The results are so pleasing you would want to keep trying new gel designs. 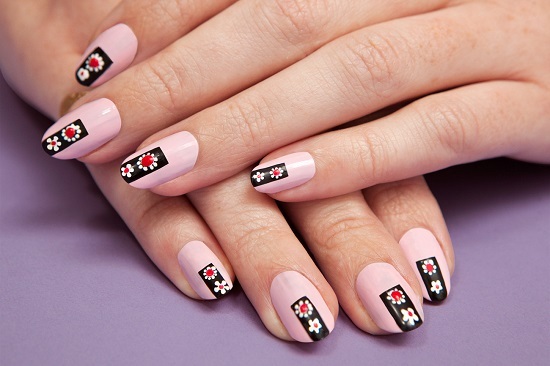 Even the simplest of gel nail art looks amazing and it is totally worth the effort. 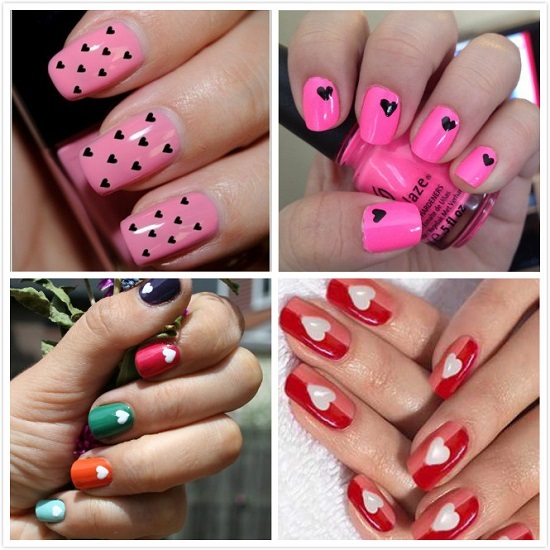 Gel nail art falls between the regular nail polishes and the artificial acrylic nails and it gives you the best of both. 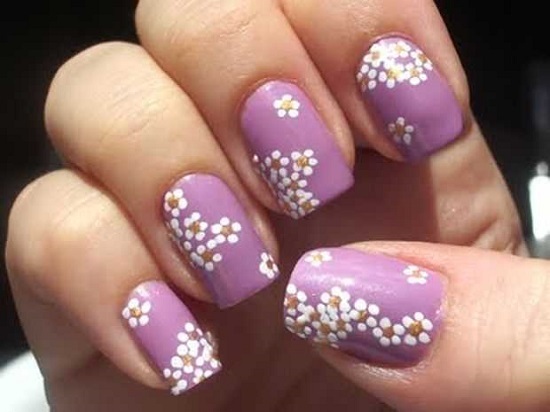 Gel nail paint is applied just like regular nail polishes but it is cured under UV light. This allows it to set and last longer. 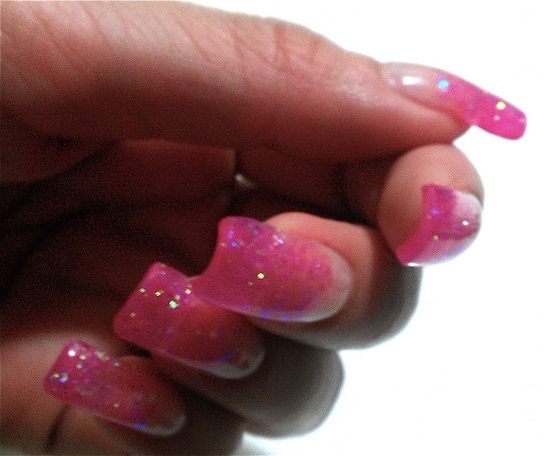 No wonder Gel nails are known for their durability. The application techniques may vary slightly from salon to salon but the basic procedure is more or less the same. 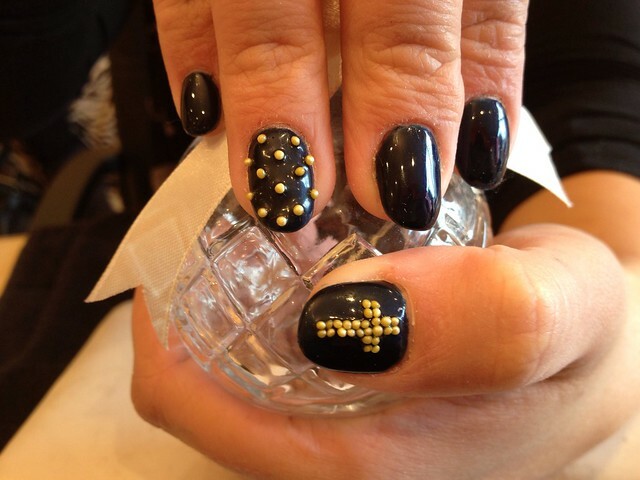 Before the gel base coat is applied, the nails are shaped and cleaned so that the nail paint gets a smooth finish. Multiple coats of color are then applied depending upon the design that is to be painted. This is then set with UV light for around three minutes. 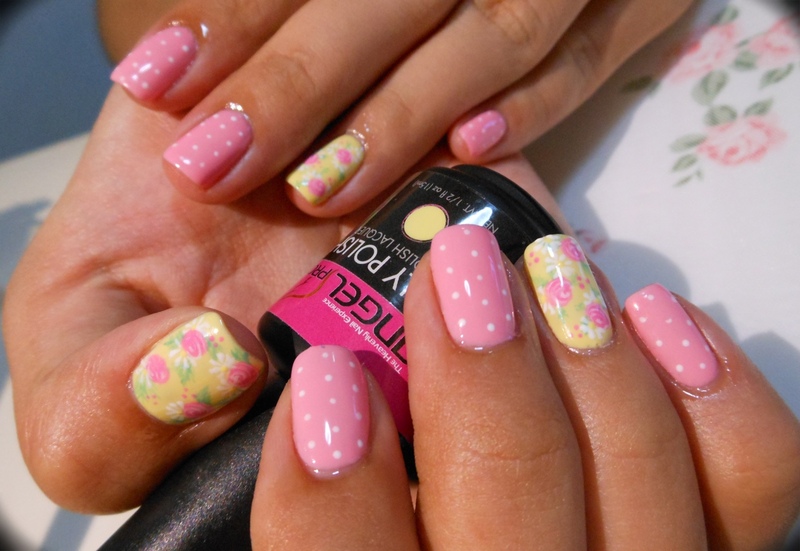 This is followed by application of top coat which is cured in a similar manner. 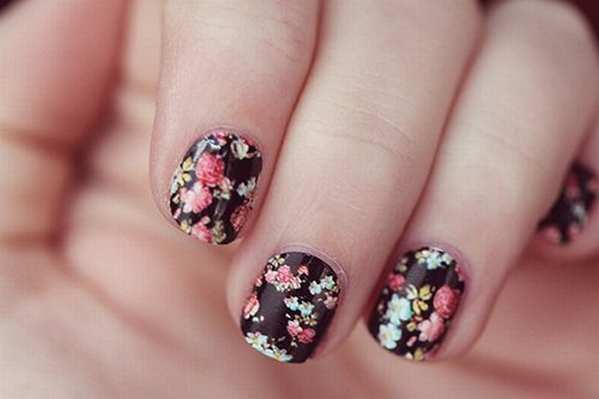 With this, the brilliant manicure is over. 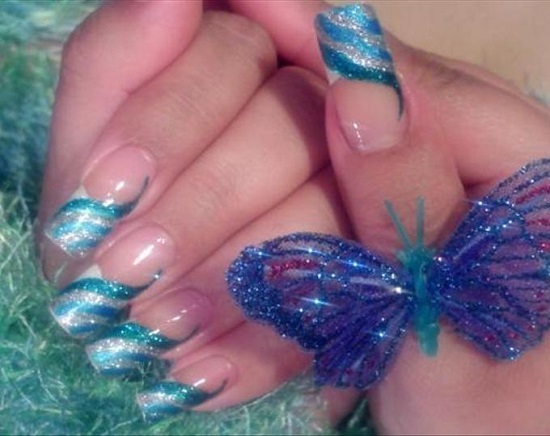 Nowadays, gel nail ideas are preferred over the acrylic nails because they last longer. 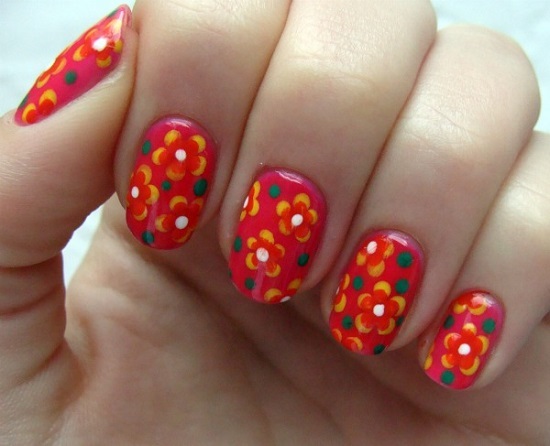 In fact, if used as base coat, gel nail paints help strengthen your nails and this comes as an added advantage. 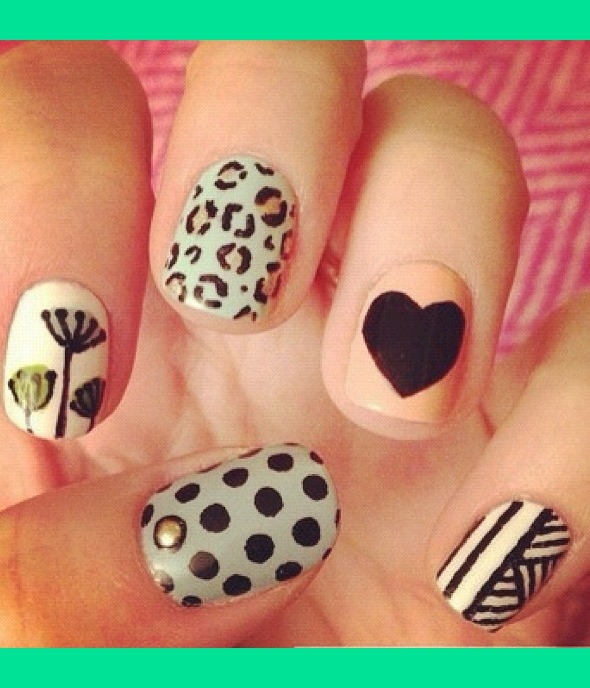 This is the perfect alternative to artificial nails. 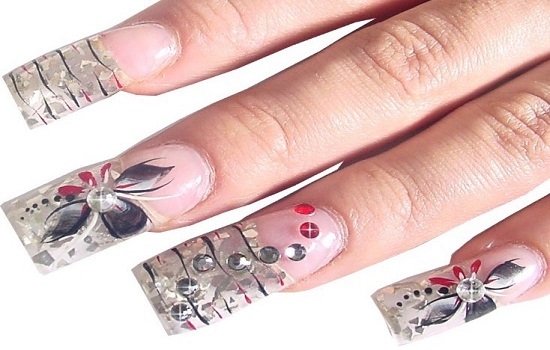 With interesting gel nails designs, innovative techniques and creative ideas, this manicure looks fabulous. 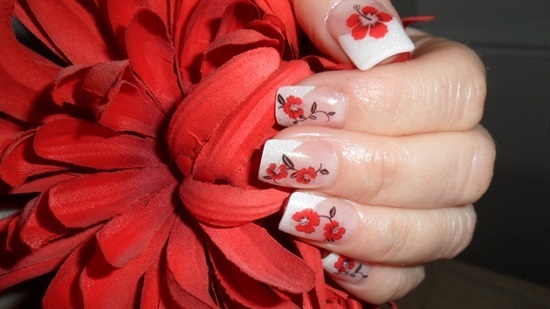 Gel polishes promise durability and chip free nails and they have been successful in delivering it. They set and harden instantly, so you needn’t worry about spoiling your manicure. 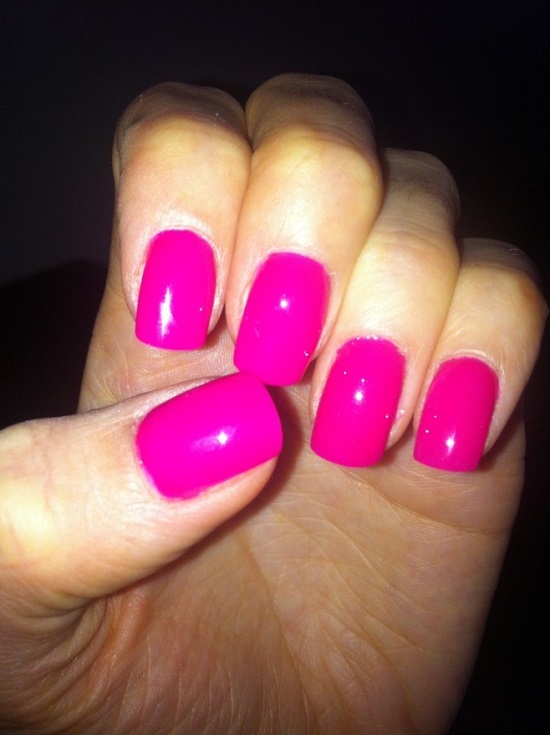 Depending upon the brand, gel manicures can last from two to four weeks without any chipping. 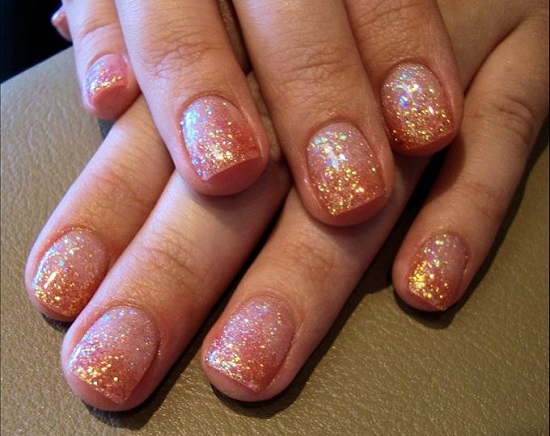 A great relief is that you do not need to be delicate with gel nails. 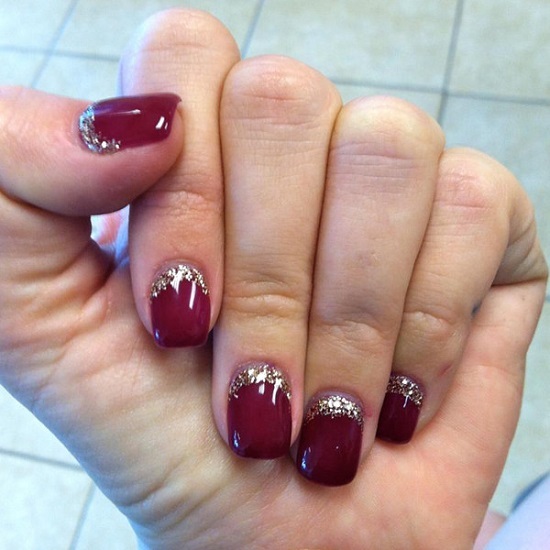 Gel nails also provide strength and protect long nails from breaking or tearing. As long as the manicure is on, you can handle all your work, even the rough house hold work without giving it a second thought. 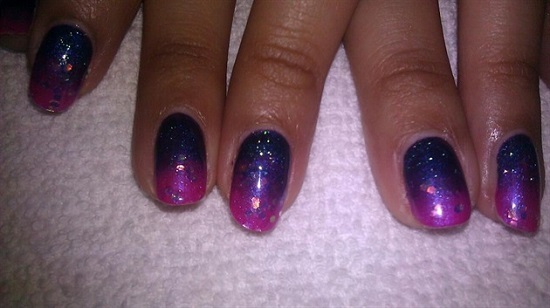 The final look of gel nails will leave you stunned. 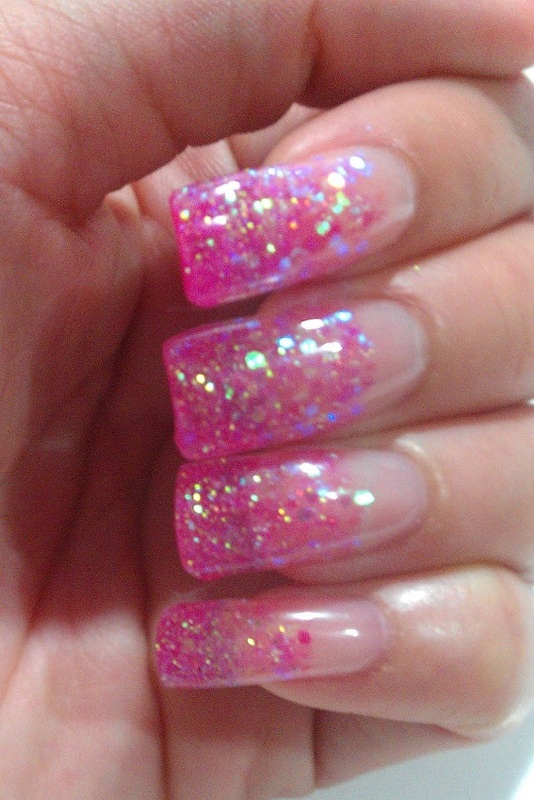 It is glossy, smooth and glamorous. It is difficult not to fall in love with the high shine and impeccably smooth finish. 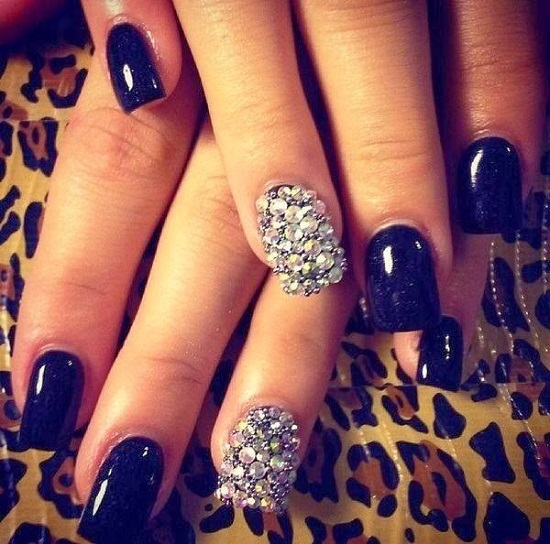 In the end, the final task is to flaunt off your gel manicure. 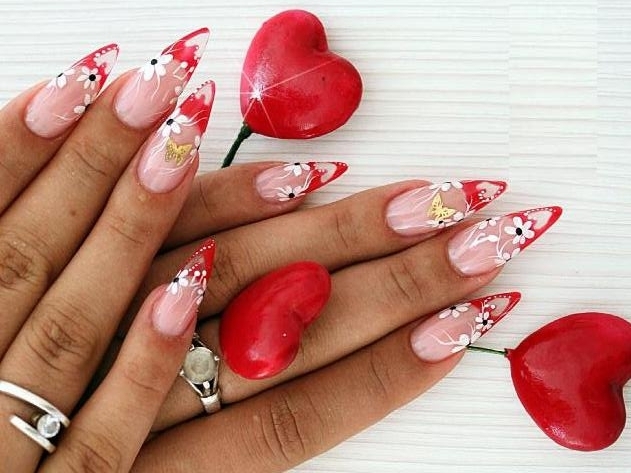 Not only will these nails grab a lot of attention but also a lot of appreciation, admiration and they can also be the subject of envy for many women. Whenever you feel like celebrating or going out with friends or just pampering yourself, this manicure is just the right choice for you. 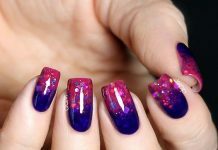 No matter what the occasion is, weddings, dates, vacations or just another party, you must go ahead and try out gel nail paints.